Who gets all this for only 3,200.00 ? I always go with ZEBRONICS cause I have used their products and they have run fine. I have sold over 50 ZEBRONICS motherboard in my hardware shop and all have showed good results. I trust this brand completely. 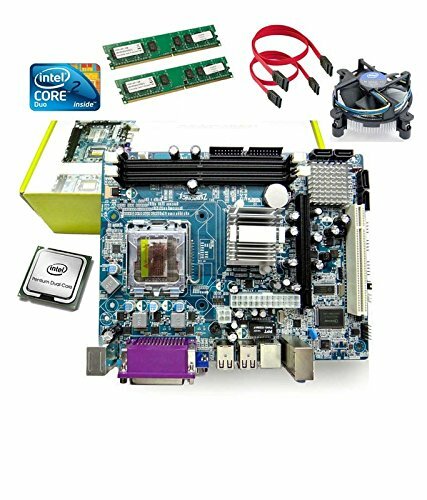 In fact I am blogging right now with a ZEBRONICS mobo on. If you are looking for pen testing PC, then you have got what you want.